This course is a thorough overview of a recent case study where both orofacial pain and sleep problems played a factor in the patient's personal and mental life. During the course, Dr. Hartsfield will cover sleep breathing disorders, the signs and symptoms, the possible treatments, and effects of sleep in pain. In addition, she will discuss the relationship of OSA (Obstructive Sleep Apnea) and TMD, as well as non-odontogenic toothaches. 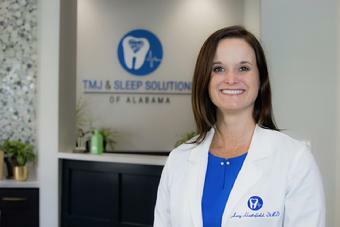 She will tie together the benefits of working with local sleep centers, ENTS's and other physicians to dive past the teeth and search for the root of a patient's problems. BDDS now has FaceBook. Visit and "Like" us on FaceBook.